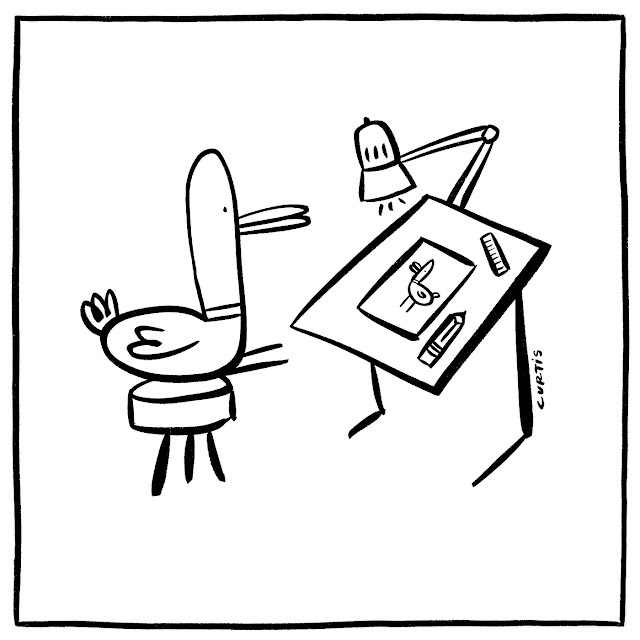 I call this masterpiece, "Duck drawing duck." Let's start the bidding at $125,000. I may go into hiding for the rest of this week. I have a number of commissions that I want to finish within the next few days so I probably won't be posting again until next week.